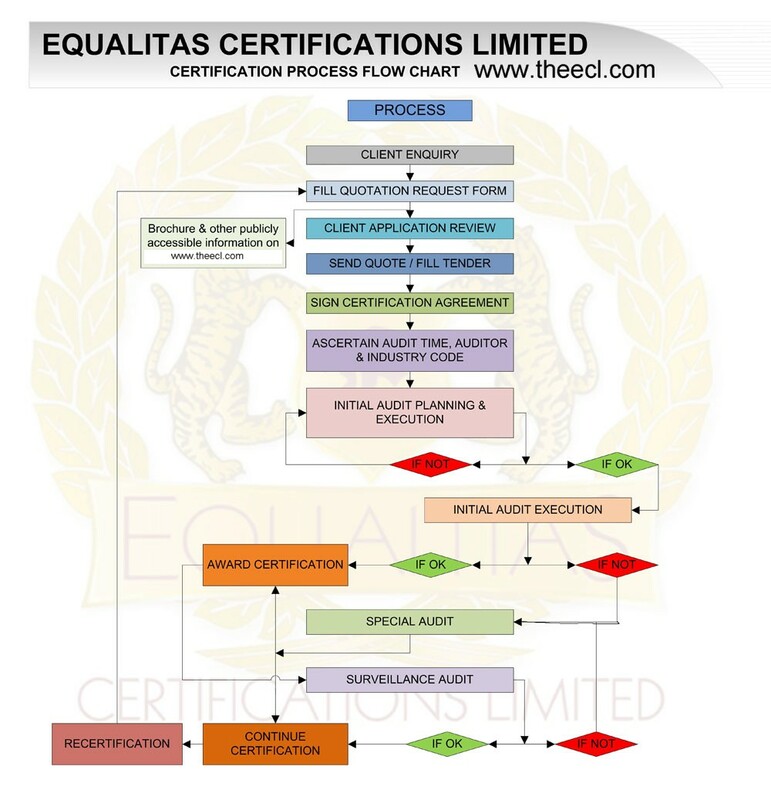 ECL specializes in the areas of Certification services. With our rapid expansion into new and evolving markets, we are always looking for skilled, energetic and enthusiastic people to join our team. ECL offers a dynamic and creative work environment, with compensation and benefits on par with industry standards. ECL is a CMMI Institute Partner, Recognised for providing CMMI Consulting & Appraisal Services for Development, Maintenance and Support. Australia, Bangladesh, Bhutan, Bosnia and Herzegovina, Canada, Croatia, Cyprus, Egypt, Germany, India, Korea Republic of, Kuwait, Malaysia, Mauritius, Montenegro, Nepal, Oman, Philippines, Qatar, Romania, Saudi Arabia, Serbia, Singapore, Slovenia, South Africa, Sri Lanka, Thailand, Turkey, United Arab Emirates, United Kingdom & United States.